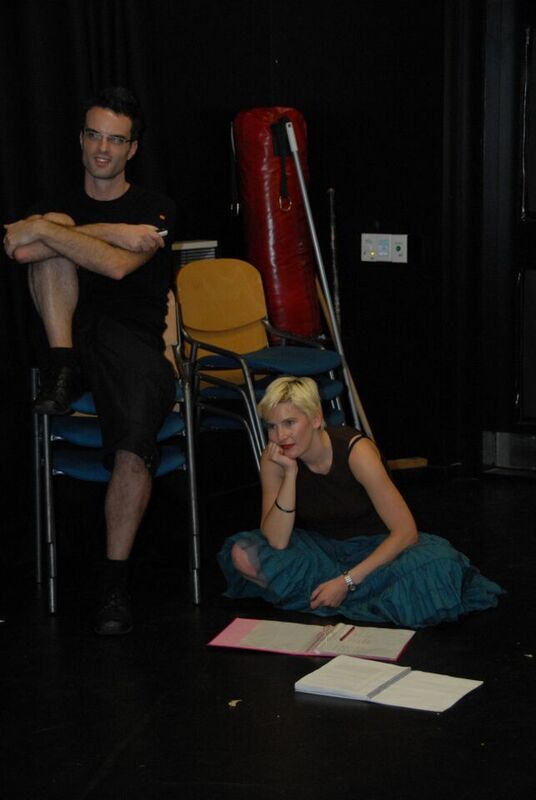 A performer, composer, musician and writer from NZ, now based in Melbourne, Jamie has been involved in all aspects of the performing arts, from leading roles in Musicals, Plays, original festival work and touring productions to touring in the Opera. He was the musical director for the 2007 YOUNG & HUNGRY arts festival in Wellington, created music and songs for ‘REVENGE OF THE AMAZONS’ and the world premieres of ‘PRESENTING: THE TINKLES’ and ‘BATTALION’, the latter of which was included in the NZ INTERNATIONAL ARTS FESTIVAL programme. Of his own original works, two have been produced at BATS Theatre in Wellington: his debut play ‘SHOES’ and a duologue musical ‘BECOMING THE COURTESAN’. Since moving to Melbourne, he has performed with various local companies, including Magnormos for The Jerry Herman Triptych’s ‘MILK & HONEY’ and the 2012 OzMADE MUSICALS GALA. He was also part of the first professional Australian cast of ‘CHILDREN OF EDEN’, performing the show at the Recital Centre for an audience that included the show’s composer Stephen Schwartz. He collaborated on ‘JOANNE’S REAL WORLD’, a 2011 SHORT & SWEET CABARET festival entry, winning the ‘Wild-Card’ section and performing in the finale gala. Further performances at the Sydney 2012 SHORT AND SWEET FESTIVAL saw it win awards for Best Writing, and the coveted Audience Choice award. 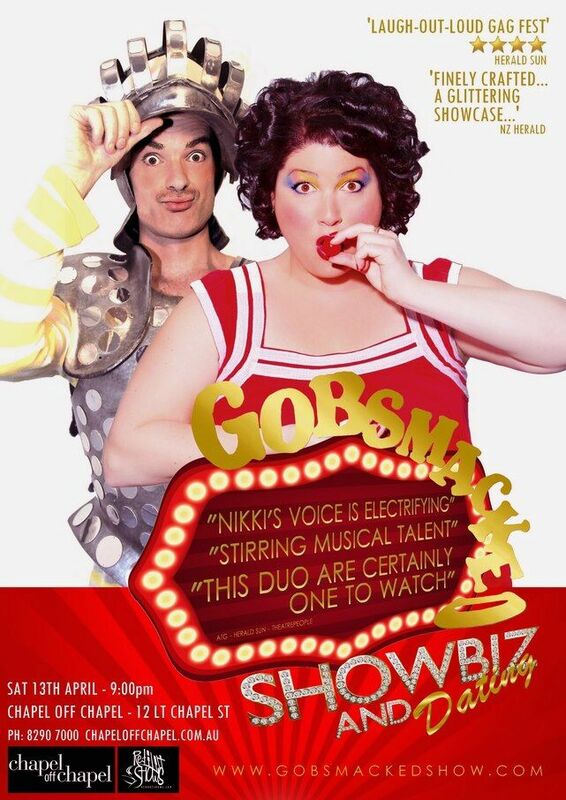 After a spectacular season of shows for Melbourne’s annual MIDSUMMA festival, his cabaret-meets-musical ‘GOBSMACKED: SHOWBIZ & DATING’ toured New Zealand to critical acclaim, with nominations for Best Comedy, Music & Cabaret at the 2013 NZ Fringe Festival and the Dunedin Fringe. Still in NZ, he created and starred in a national tour of ‘K’RD STRIP – A PLACE TO STAND’ with acclaimed contemporary dance company Okareka. 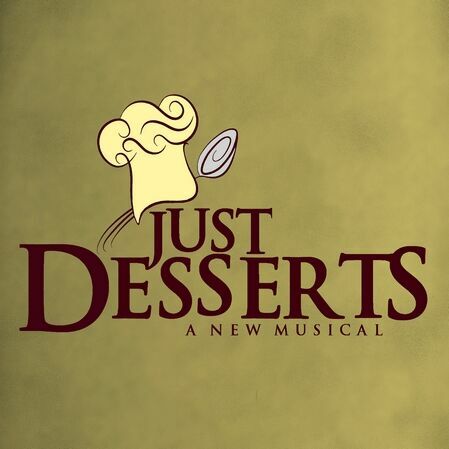 Now, with his feet firmly planted back in Australia, he’s focussing his energies on getting his first full length Musical ‘JUST DESSERTS’ to the stage, as well as writing a musical adaptation of the novel ‘THE INSATIABLE MOON’. Plans are also underway for a Midsumma season of ‘BUTCH MASTERS: MAN OF DESTINY’, a comedy inspired by the musicals of Trey Parker & Matt Stone, Little Shop of Horrors, and Avenue Q.